Hostinger is synonymous with affordable hosting and is a messiah for beginners who are looking for reliable hosting plans that won’t cut deep into their budget. With a customer-base growing 29 million strong, Hostinger caters to shared, VPS, Dedicated and WordPress hosting needs across the board. 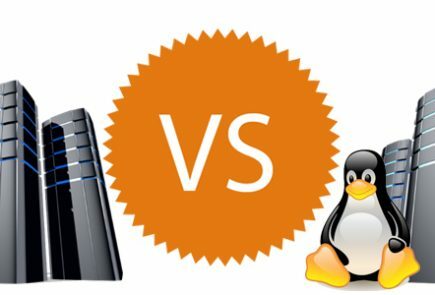 If you are paying your current hosting provider a hefty amount, you can switch over to Hostinger anytime you want without having to pay any migration fee. But is it going to be worth it? Read on to find out. 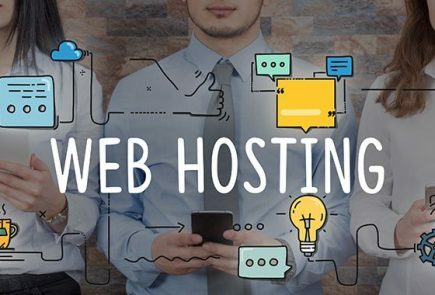 For anyone from a curious teenager to a business owner who is serious about developing a fully fledged online presence, Hostinger offers a hosting plan at an unbeatable price. It’s their way of striking the balance between price and quality that attracts customers at an unprecedented scale, and we are not able to find the catch as yet. Hostinger is on a mission to change the landscape of website hosting and make it accessible for one and all. Treating their customers like royalty since 2004, no wonder the company was able to hit the 10 million customer mark in 10 years. By the time you are done reading this sentence, a new user will have signed up with Hostinger. That’s what they call growing by leaps and bounds. 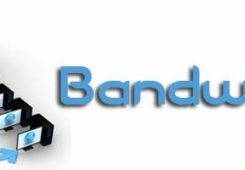 The company is based out of Lithuania with multiple offices in other countries and several remote workers across the globe to ensure reliable hosting and responsive customer support. With the laser focus on performance as well as sincere efforts to keep the prices lowest possible, nothing beats the way they deliver the best of both worlds. Hostinger has more than a decade of experience in hosting websites of all sizes, which certainly gives them the upper hand when it comes to optimizing resources against the price. For instance, the company does not make futile investments in providing unlimited disk space to beginners who can never utilise it to its maximum potential. By limiting the disk space to 10 GB (which is more than sufficient for a small website), the company cuts back on the required infrastructure, which results in an affordable shared hosting plan to start with. Hostinger provides scalable hosting for startups as well as businesses with no limits. Their round-the-clock support and user-friendly cPanel makes it the undisputed choice of 29 million users across the globe. The company is yet to carve a strong reputation in the industry though. 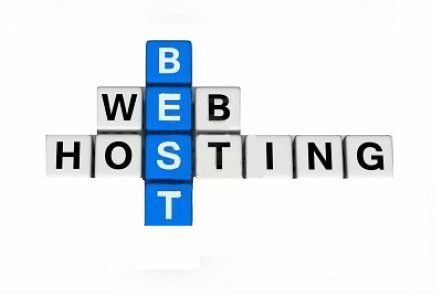 If you have had enough of US-based mainstream hosting services and want to try something off the beaten track, then Hostinger is strongly recommended to you.